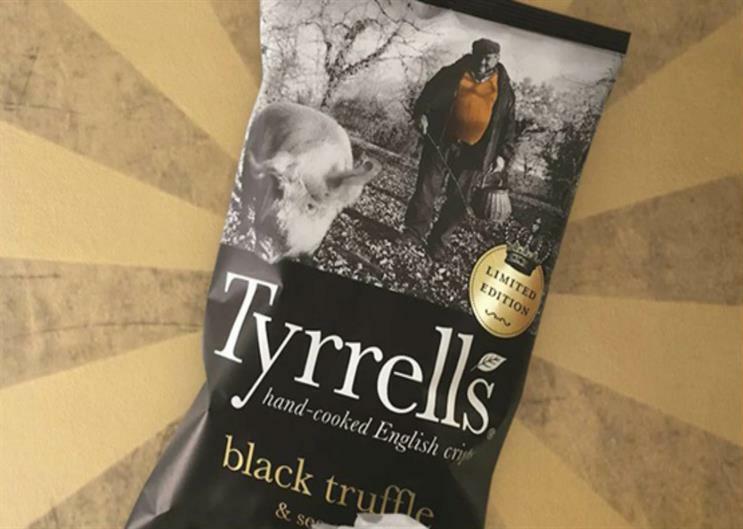 Premium English crisp brand Tyrrells is staging a pop-up truffle hunt in London to celebrate the launch of the brand's limited edition black truffle and sea salt flavour crisps. Taking place today the hunt, branded as 'London's first ever pop-up truffle hunt', will see Hackney City Farm transformed into a truffle hunting ground. Those attending are able to experience a live truffle hunt and take part in truffle masterclasses, with Tyrrells also giving away goodie bags.